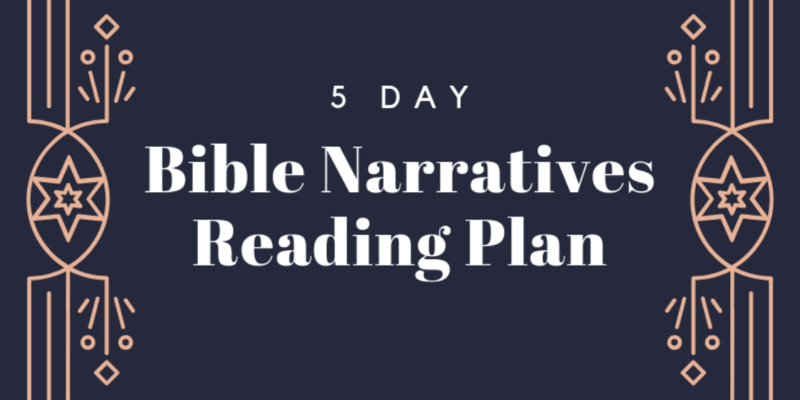 This entry is part 44 of 52 in the series Bible Narratives Devotional You can read more posts from the series by using the Contents in the right sidebar. This entry is part 41 of 52 in the series Bible Narratives Devotional You can read more posts from the series by using the Contents in the right sidebar. This entry is part 39 of 52 in the series Bible Narratives Devotional You can read more posts from the series by using the Contents in the right sidebar. This entry is part 38 of 52 in the series Bible Narratives Devotional You can read more posts from the series by using the Contents in the right sidebar. This entry is part 37 of 52 in the series Bible Narratives Devotional You can read more posts from the series by using the Contents in the right sidebar.